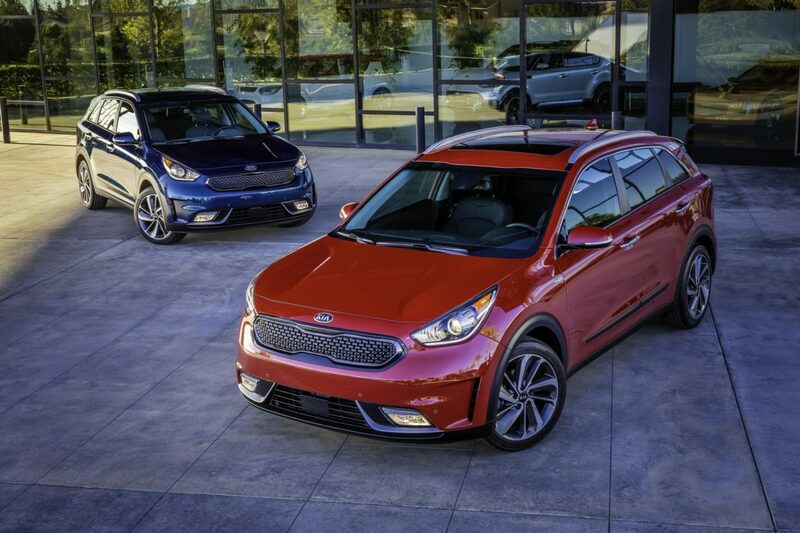 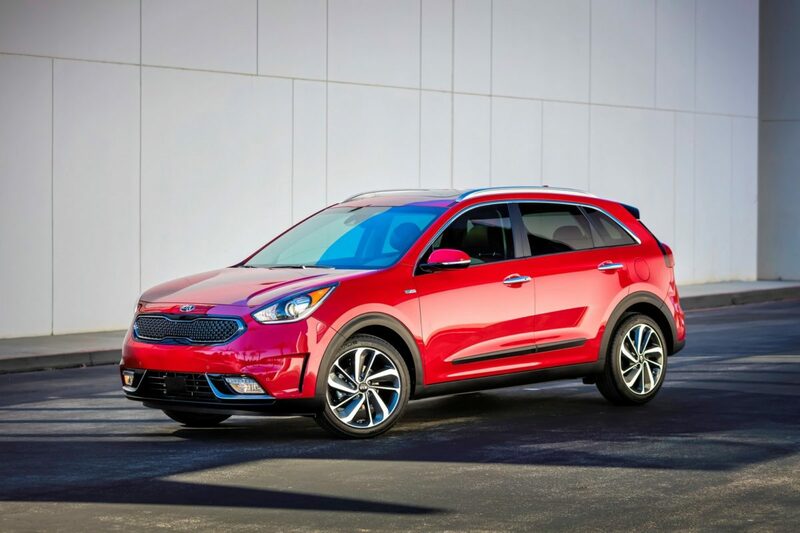 Kia has officially unveiled the 2017 Kia Niro. 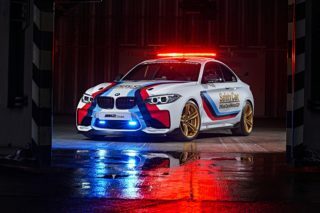 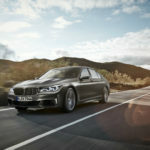 The car is set to debut during the 2016 Chicago Motor Show and will go on sale later this year. 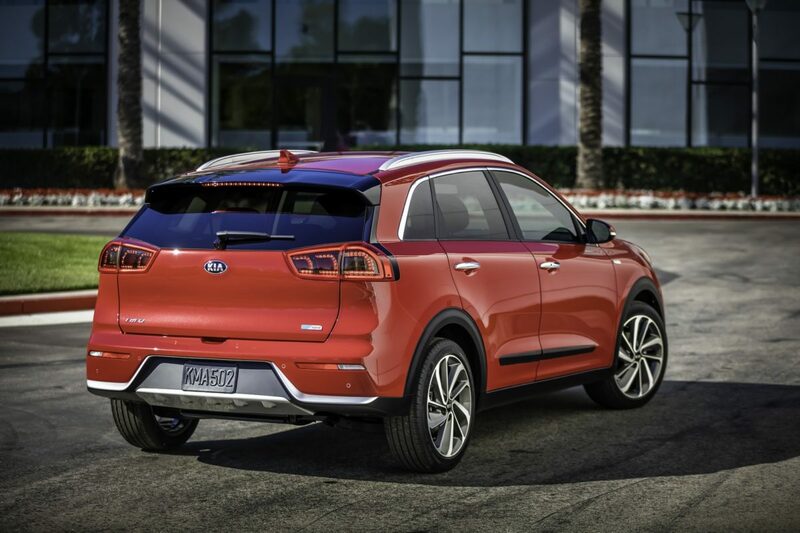 The new 2017 Kia Niro is described as a no-compromise hybrid and features plastic body cladding, roof rails and special rear skid plate. 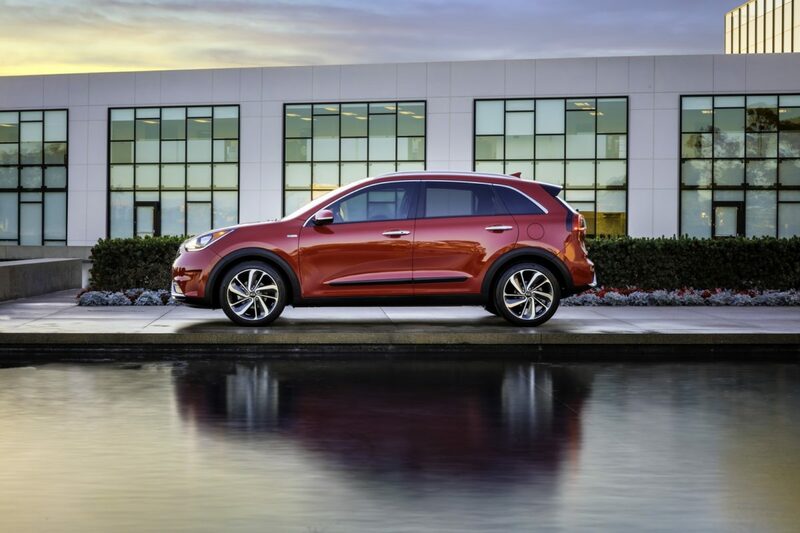 More than that the crossover has a slender grille, a tailgate-mounted spoiler, and 18-inch alloy wheels. 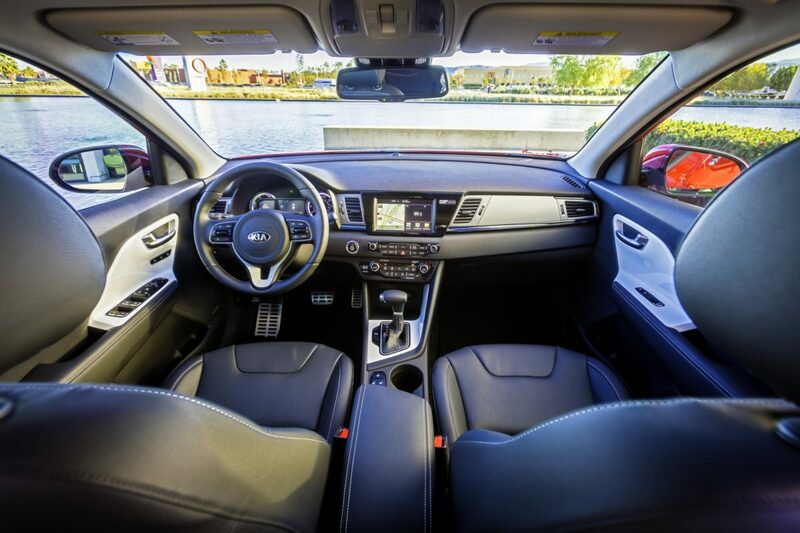 For now the guys from Kia haven’t say too much about the interior but we have spotted a three-spoke steering wheel, gloss white trim, and metallic accents. 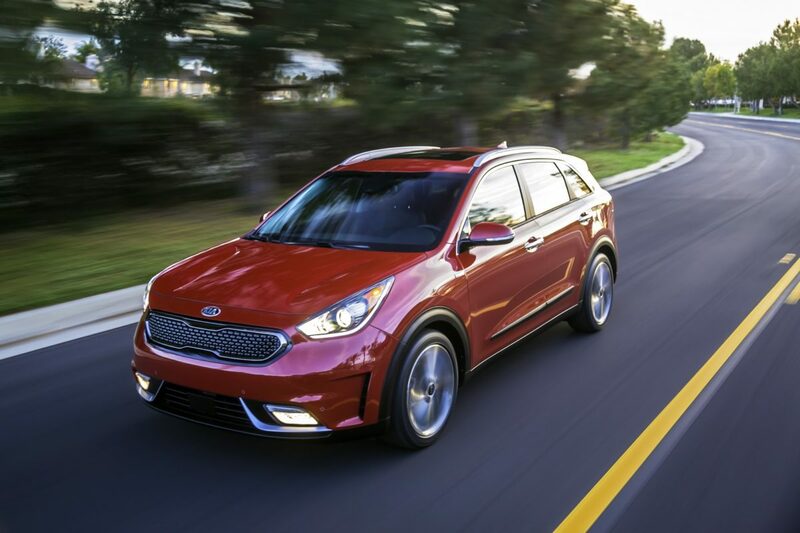 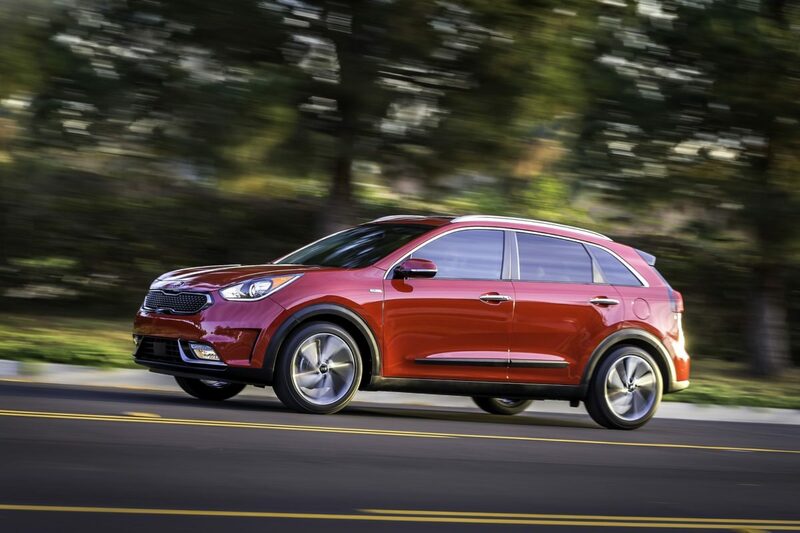 More than that the 2017 Kia Niro comes with a push-button ignition, a high-tech instrument cluster, and the UVO3 infotainment system with a seven-inch display as well as Android Auto and Apple CarPlay compatibility. 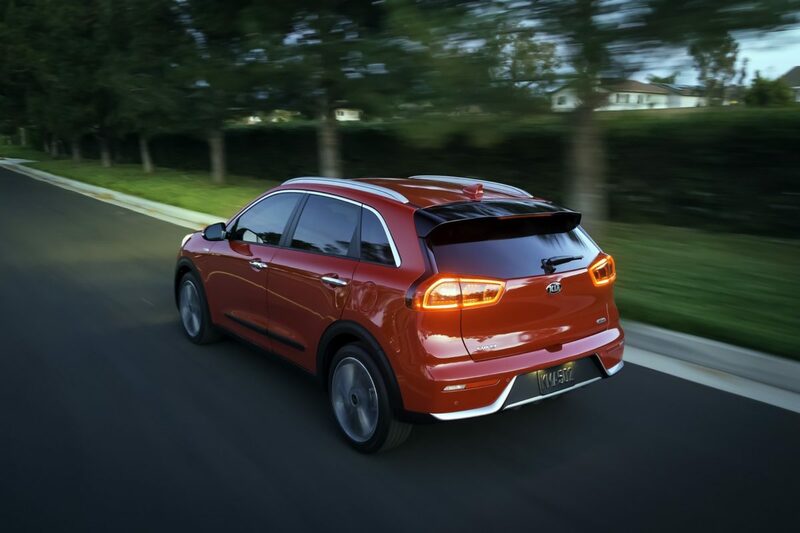 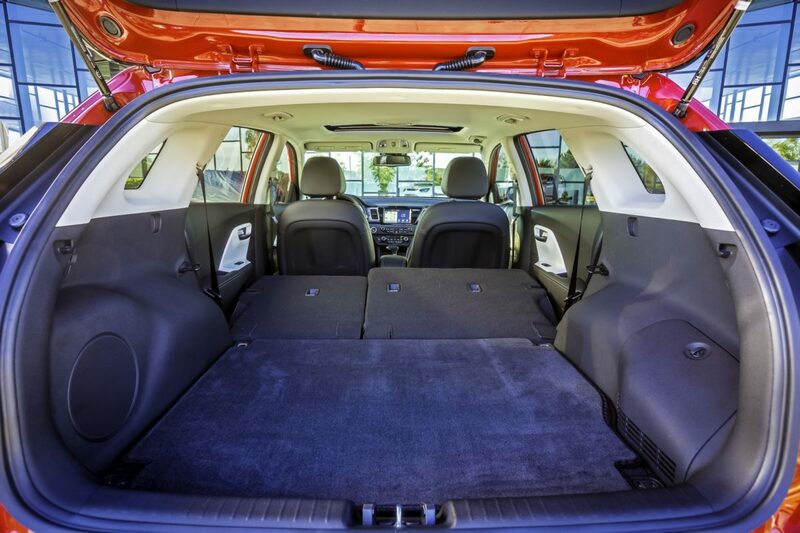 Under the hood of the 2017 Kia Niro features a 1.6 liter four-cylinder engine and a small electric motor that is backed up by a 1.56 kilowatt hour lithium-ion battery. 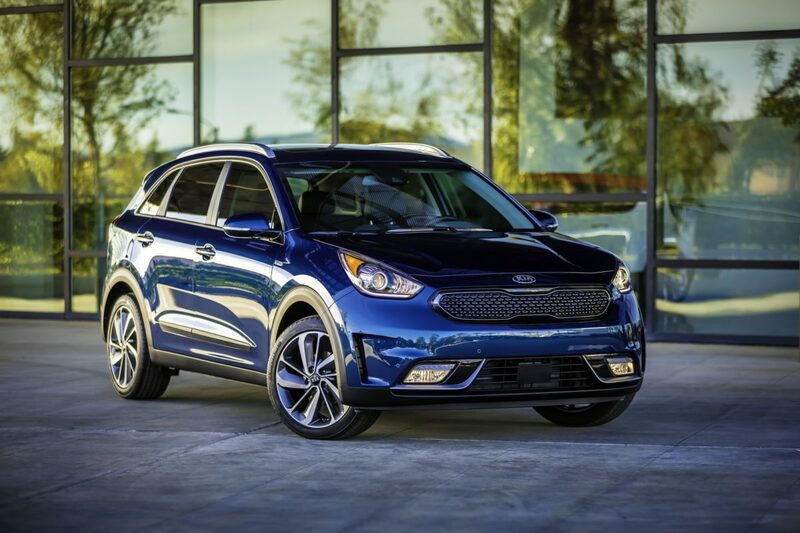 As a result the powertrain delivers 146 horsepower and 195 pound-feet of torque. 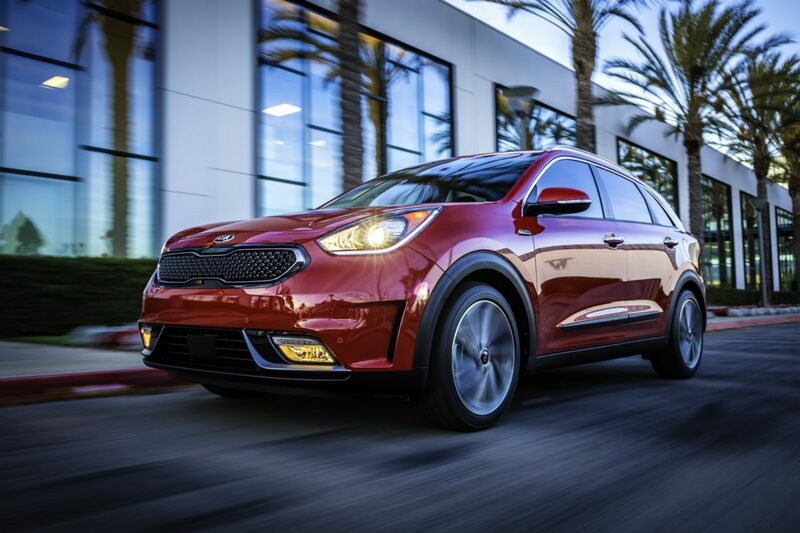 In order to deliver more efficiency the car features an Eco Driver Assistance System with a Coasting Guide. 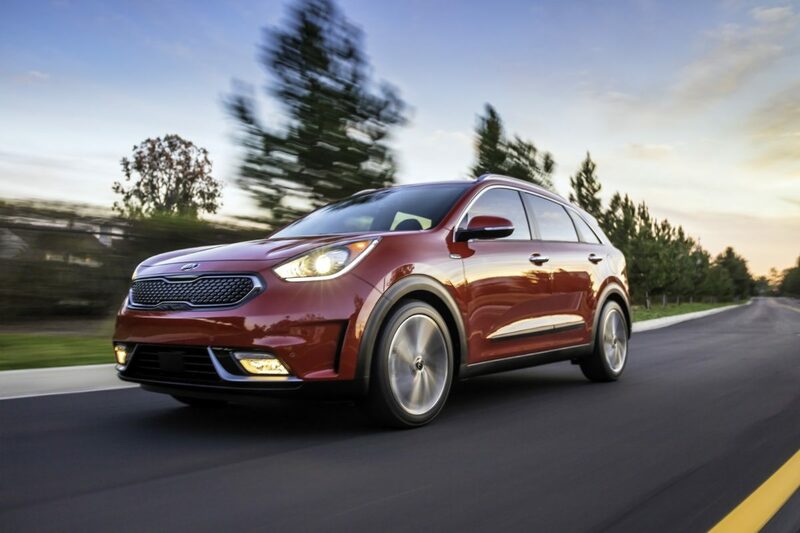 More than that, the 2017 Kia Niro has a Predictive Energy Control system which uses the navigation system and cruise control system in order to anticipate topographical changes on the road ahead and actively manage energy flow, seamlessly determining when its best to recharge the battery and when its best to expend stored energy to optimize overall efficiency.